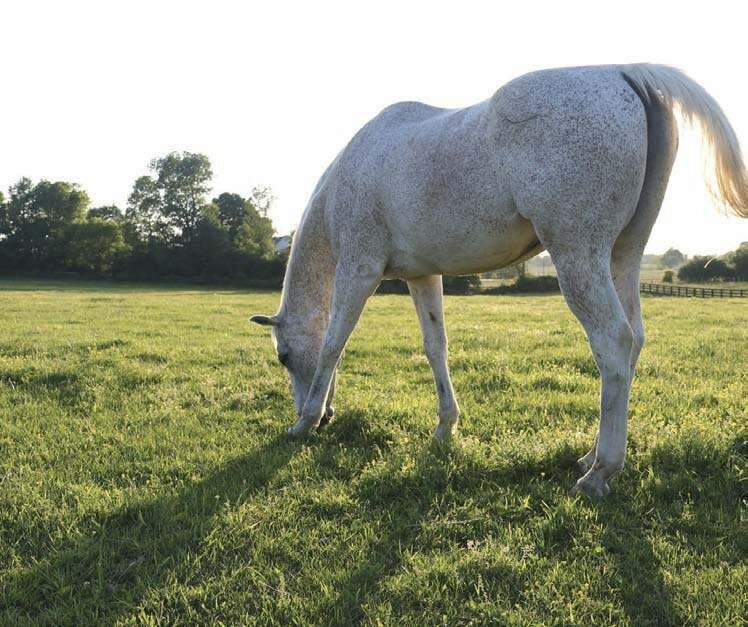 HOW MUCH DO YOU KNOW ABOUT FEEDING YOUR HORSE OR PONY? HERE ARE SOME FREQUENTLY ASKED QUESTIONS. 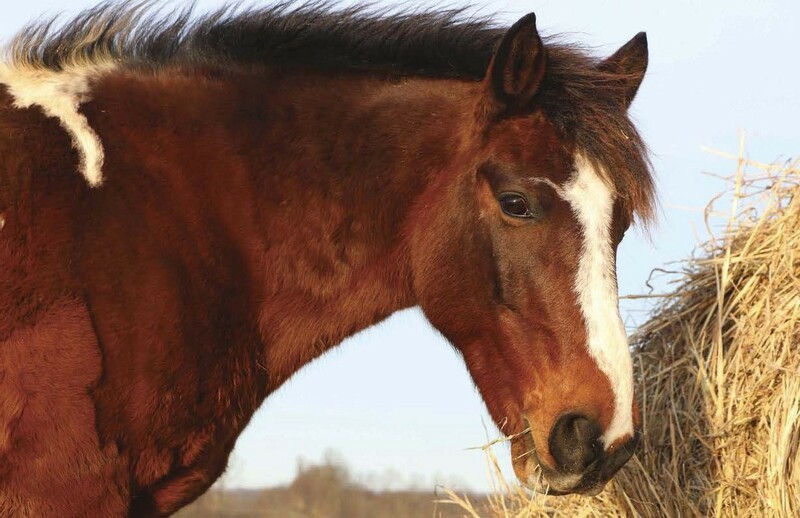 Feeding your pony right is one of the most important ways to keep him healthy. With a little know-how, you can keep an eye on his diet and make sure he’s getting the best nutrition possible. 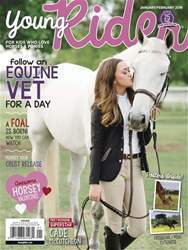 Check out these common questions to test your knowledge and discover some new tips to help you feed your horse even better. A thin horse may just need to eat more. Grazing on pasture is a good way to increase calories. Fabulous FRIESIANS 14 FUN FACTS ABOUT THESE BLACK BEAUTIES.